Responsible Innovation 2 discusses issues regarding conceptualization, governance and implementation of responsible innovation. 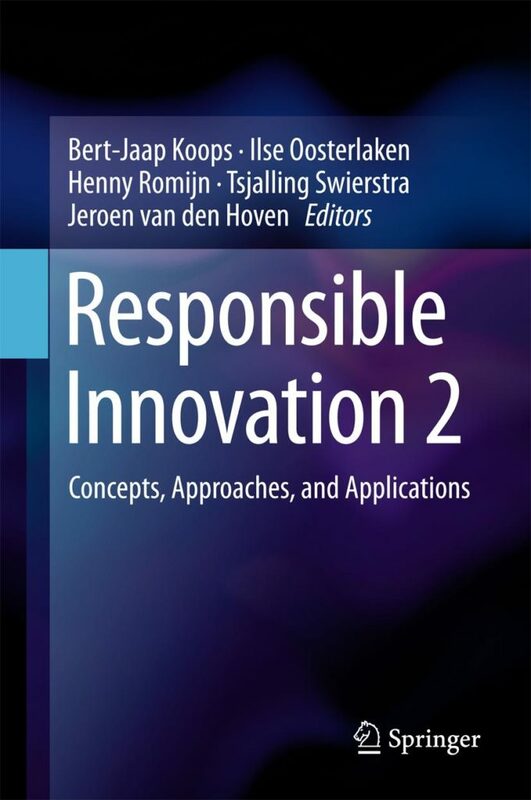 It treats different approaches to making responsible innovation a reality and it contains new case studies that illustrate challenges and solutions. Research on Responsible Innovation is by its nature highly multidisciplinary, and also pro-active, design-oriented and policy-relevant. 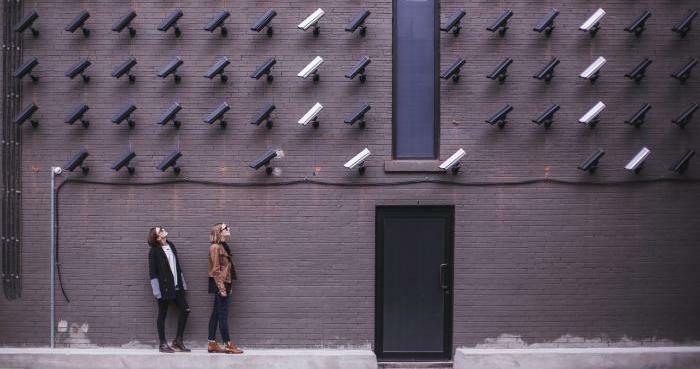 Until a few years back, the concept of Responsible Innovation was hardly used - nowadays it is increasingly receiving attention from both researchers and policy makers. This is indispensable reading for anyone interested in or working on innovation.